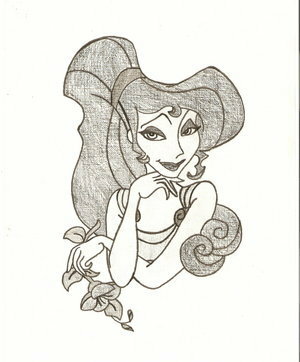 Meg. . Wallpaper and background images in the disney clássico club. Mickey and Minnie rato kiss!